To present creative, experiential concepts for Topman store event launches, with the aim of driving traffic to the new stores and closing sales. 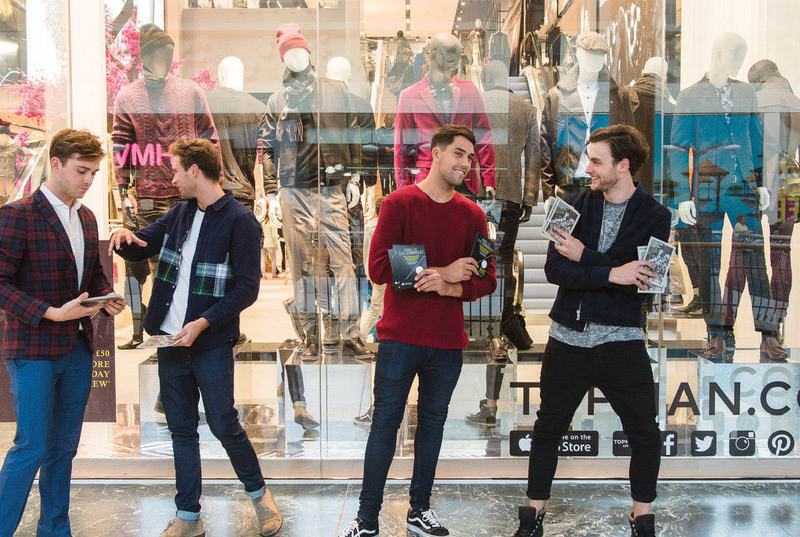 Ideas pitched and presented must include in-store theatre, engagement and customer immersion. We presented the unique and exclusive concept of a partnership between two cool youth brands: Topman and PlayStation UK. 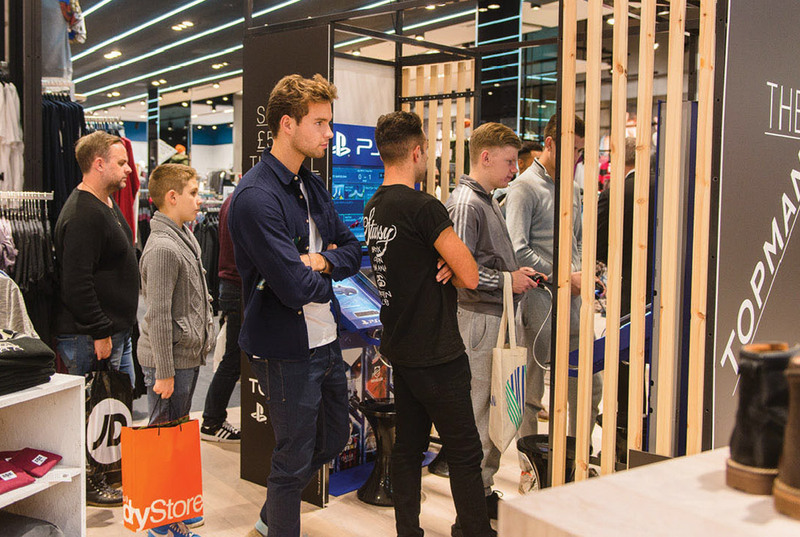 Our idea was to site new PlayStation consoles – ahead of the UK launch of the much-anticipated new version – in Topman and use the PlayStation to lure 18-25-year-old males into the store. 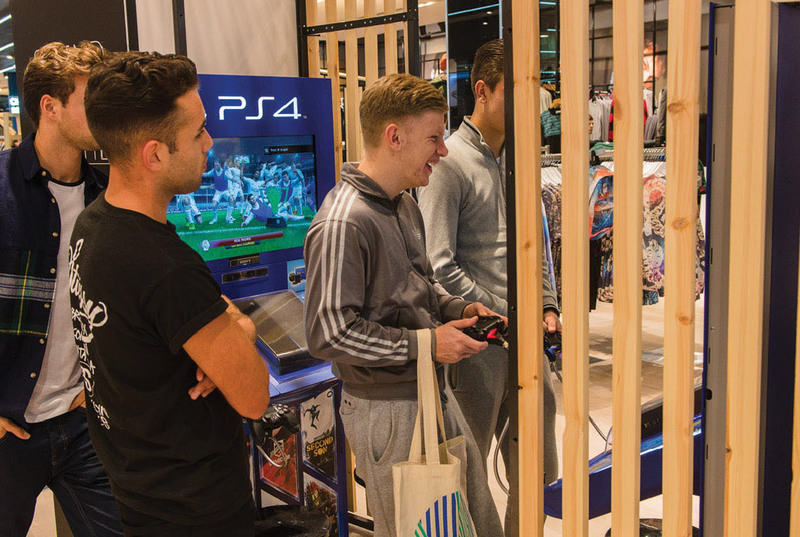 The PlayStation and Topman collaboration went live in Topman Bluewater over three days of activity, during which we engaged 3,000 males between 18-30 years.